Our Pastoral Team has been using A Pivotal Year as our theme for our 5oth Anniversary celebration with 12 sermons throughout 2011-12, based on the theme of the year using each letter once. We are now on the A of year. Join us this Sunday at 11 am for our service of worship as Pastor Thelma brings the message. 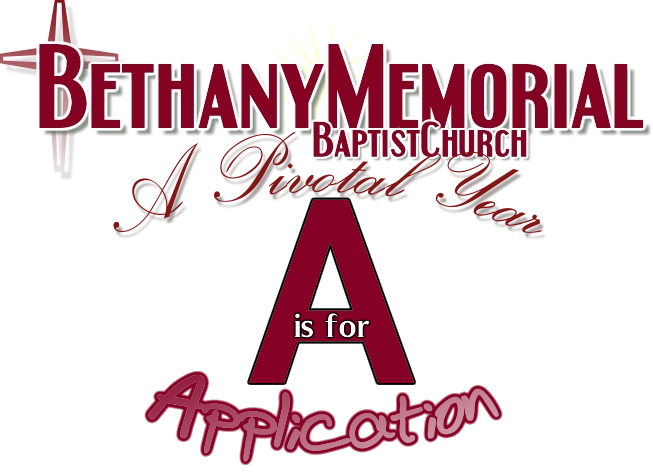 Theme: Emphasizing Ephesians 2:10, (We are) created… in Jesus… to do good works which God prepared in advance. We have received the Good News (The Gospel) learn the Good News, know the Good News, and Apply the Good News, make a difference.